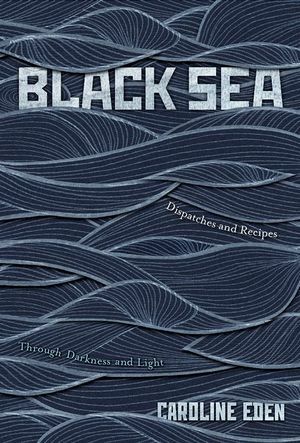 Caroline Eden, author of Samarkand, is not only an award-winning journalist and travel writer, but with her new book, Black Sea, she reveals herself to be a charming storyteller, inspired explorer and a collector of unusual recipes. In Black Sea, Caroline has charted a journey between three great cities – Odessa, built on a dream by Catherine the Great, through Istanbul, the fulcrum balancing Europe and Asia and on to tough, stoic, lyrical Trabzon. From the Jewish table of Odessa, to meeting the last fisherwoman of Bulgaria and charting the legacies of the White Russian émigrés in Istanbul, Caroline gives readers a unique insight into a part of the world that is both shaded by darkness and illuminated by light.